Complications arise when the NCIS team discovers a link between a murder victim and the current boyfriend of Gibbs and Agent Fornell’s ex-wife. Meanwhile, NSA Analyst Ellie Bishop adjusts to joining the NCIS team, on NCIS, Tuesday, Dec. 10 (8:00-9:00 PM, ET/PT) on the CBS Television Network. 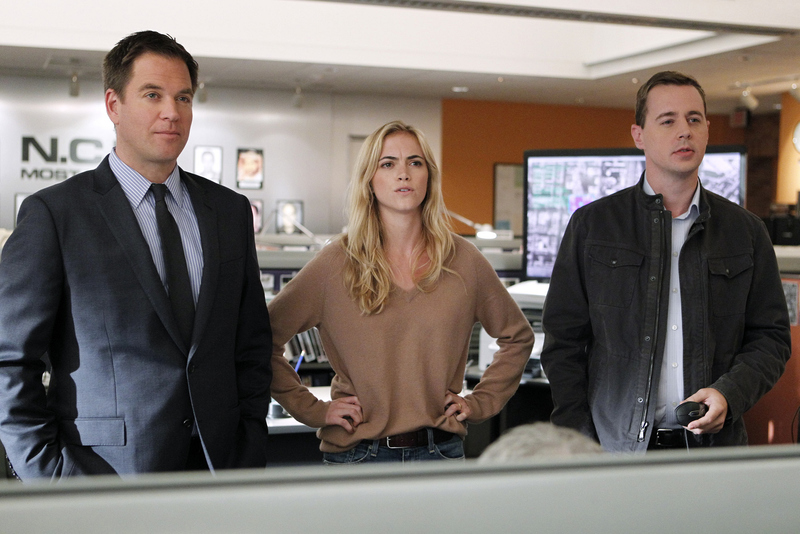 Pictured left to right: Michael Weatherly, Emily Wickersham and Sean Murray Photo: Sonja Flemming/CBS ©2013 CBS Broadcasting, Inc. All Rights Reserved.